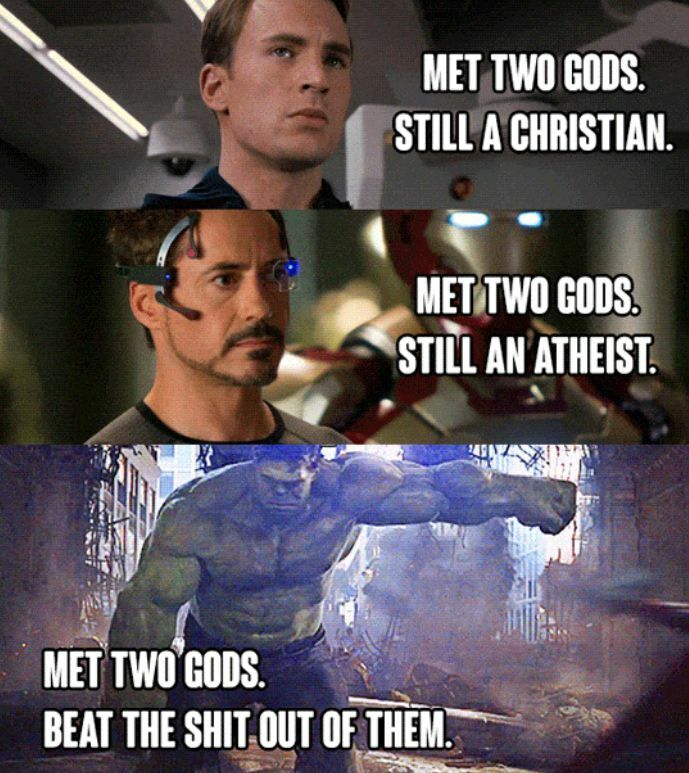 They aren’t really gods are they? I thought they were aliens. Really, really, powerful aliens.